I know it’s only October and the leaves have not begun to even turn yet, but now is the time to get that boiler ready for the hard work that lies ahead for it this winter. Avoid A Plugged Oil Boiler. If you have an oil boiler you have to have it cleaned! 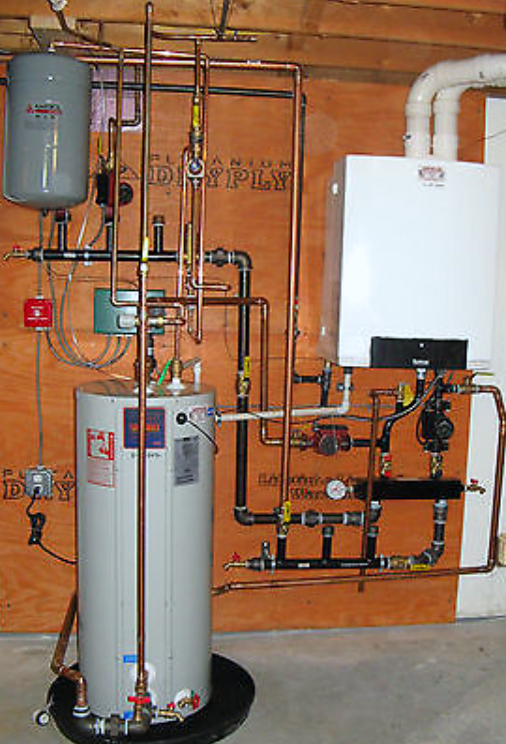 Many ignore their oil boiler just expecting it to run and the service contract you have will take care of it. The results of a plugged boiler will hit you in more ways then one. First of all your efficiency will fall way down, you will spend much more on oil then you should resulting in hundreds of wasted dollars each month. Second if your boiler totally plugs up the smoke and soot could come back into your home coating everything in an oily grimy mess that will take weeks of professional cleaning to remove. Avoid A Pilot Light Failure In Your Gas Boiler. If you have a gas boiler it should be cleaned as well, it will not plug up like oil, but accumulated debris can plug the burner and effect the pilot light, it is important to clean the fire box and check the burners to make sure they are not plugged. For cleaning of either type boiler you will need a professional as this is not something an untrained person can handle on their own. 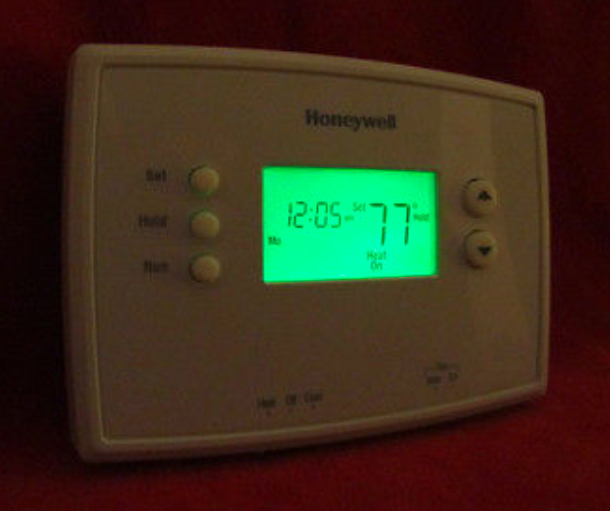 Thermostats should be tested for proper operation ensure that their batteries are good and contacts are dust free. There are also other controls that need to be checked at the same time on your boiler that make the contacts to get the whole system operating. This can easily be done at the same time. I hope these few hints help you to have a safe and healthy winter, look for further blogs on purging your system of air and how to prepare your high efficiency boiler for winter as well.